KuCoin is excited to announce yet another exceptional project is listed to their trading platform. 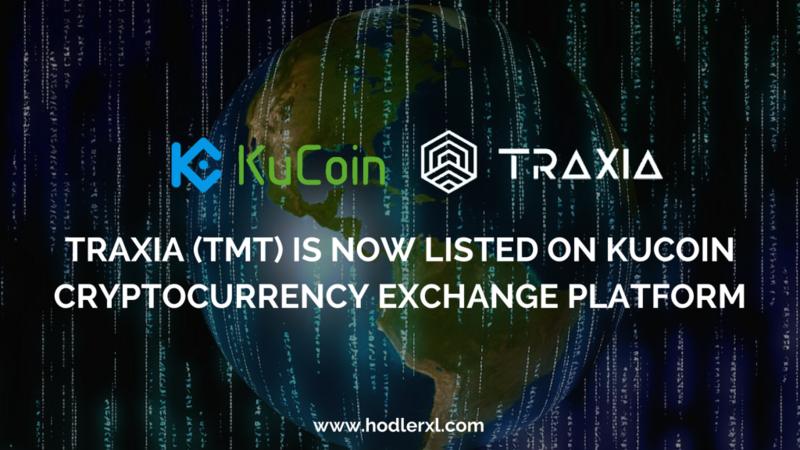 Traxia (TMT) is now available on KuCoin and supported trading pairs including TMT/BT, TMT/ETH, and TMT/NEO. Traxia is a blockchain based project that aims to establish an open and decentralized ecosystem to improve trade finance globally. It merges blockchain, and an open connected IT architecture to develop a new ecosystem for trade finance. It enables businesses to build smart contracts automatically and a self-executing digital contract that triggers payments and receipts in real time as goods move through the supply chain. Tracing of goods through the modern Internet of Things (IoT) resolutions can further exclude difficulty about where physical goods are; blockchain assists to confirm identity and ownership and could conceivably interpret agreement and governance, as well as decreasing manual work and human error. The transparency gain from such advancements conclusively leads to better access to finance in several ways. b). Membership fee on an every transaction basis to be compensated in Traxia Membership Token (TMT) at the conversion rate of when the Issuing and Listing services have been provided. In order to support the initial operation and development of the Traxia platform, the company will be extending the sale of TMT tokens. The supply of TMT is limited to a maximum of one billion (1,000,000,000) tokens in whole, including those accessible for sale throughout the Token Sale. 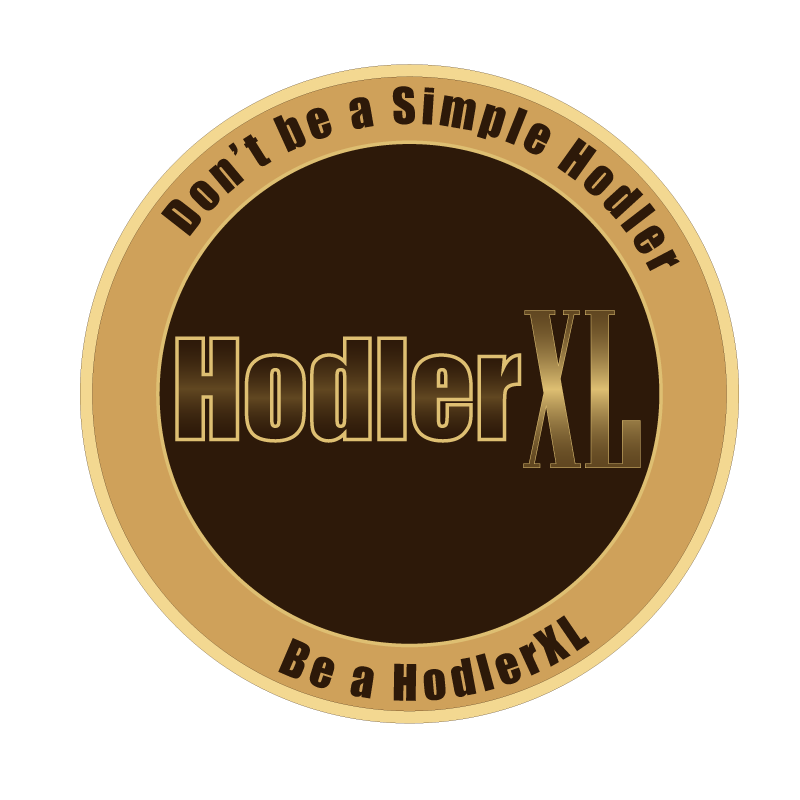 The tokens will be produced upon the token launch and will be disseminated in the following manner: 70% of the tokens will be ultimately designated amongst the community. Issued in the following order 30% + 30% + 5% + 5% 20% will be allocated to the foundation creation, development team, early backers. 10% will be allocated to the treasury with the purpose of giving TMT Liquidity if required as well as being a contingency fund. The LiqEase core team comprises deep expertise in launching and administering digital projects successfully both independently and for large businesses. The team has a variety of experience in various disciplines such as digital platforms, payments, fintech, FMCG, supply chain management, software engineering and more.